Included in the Fluvanna County administrator’s proposed budget capital improvements plan is a hydrogeologic study. 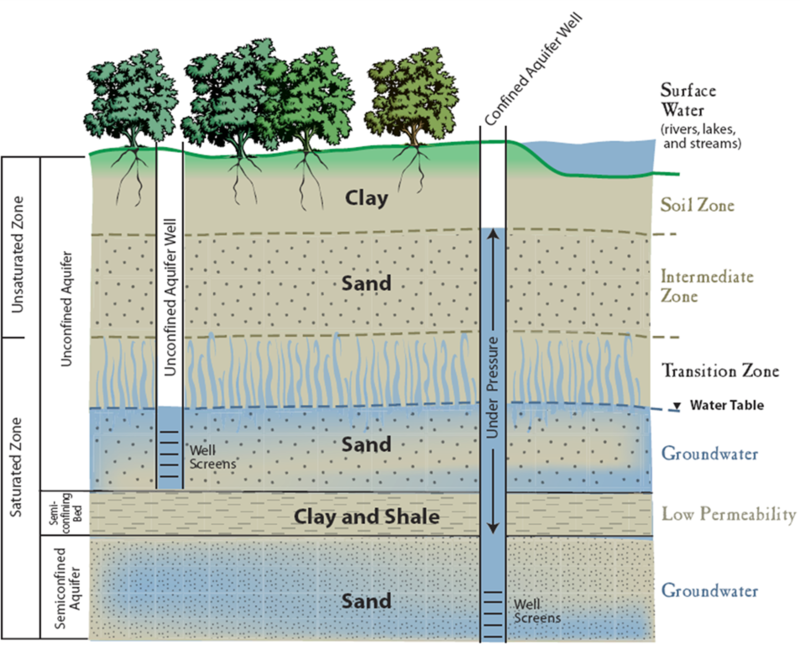 Hydrogeologic study is examining the distribution, occurrence and effect of groundwater. Steve Nichols, county administrator, included this study because of how important he feels groundwater can be. The CIP has not been approved, and up until the last Board of Supervisors meeting it wasn’t publicly discussed by the board. However, the hydrogeologic study was brought up. The study is proposed for $50,000 to pay for the study. County administration suggests studying the Zion Crossroad, Palmyra and Fork Union planning areas for water. Nichols told the board he didn’t believe groundwater was useful until he heard a presentation from a groundwater expert. Nichols said if the board wasn’t a believer in usefulness of groundwater, just look across the county line in Louisa. The Zion Crossroad area is supported with groundwater, he said. He mentioned the advantages to groundwater is once the the source is tapped, it is much more cost effective than surface water. It is cleaner, requiring less, if not no, treatment to serve. There could be massive amounts of water in the ground that the county just needs to, literally, tap into. It could be the most cost effective way to start a water system at Zion Crossroad before larger sources are used. The county also will need to add a new well to the Fork Union Sanitary District. FUSD is supported by wells that are aging. If a catastrophic failure happens to one of the operating wells, the county does not have a contingency plan currently. A well could operate a Palmyra water system. Reportedly, Palmyra already has pipes in the ground. The system could serve the various government entities. Nichols told the board he would like to have a water engineer present at an upcoming meeting reasons why using groundwater is sometimes a better option. He said it could turn them into a ‘believer’ also. The supervisors are scheduled to approve the FY14 budget and capital improvement plan on April 17. Anything in the plan for Fiscal Year 2014 is approved for funding. Anything in the plan past FY14 is planned for but not approved for funding, unless it is in connection with an FY14 item. The next Board of Supervisor meeting is Feb. 27. It is a work session to hear presentations from nonprofit and regional agencies. The meeting will start at 6 p.m.